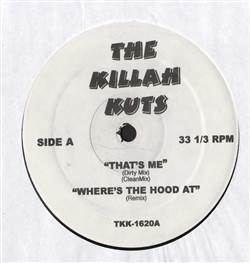 Diddy / DMX / 50 Cent / G Unit - The Killah Kuts 12"
REMIX SERVICES, Killah Kuts, USA, Unknown Year... Diddy - That's Me (Dirty Mix), That's Me (Clean Mix), DMX - Where The Hood At (Remix), 50 Cent - Gangsta Music (Dirty Mix), Gangsta Music (Clean Mix), G-Unit - 44's & Calico. Nelly / Tony Sunshine - Flap Your Wings / Oh My God 12" Cam'ron / Juelz Santana / Tyra B. / Gucci Mane - The Killah Kuts 12" Blahzay / Teairra Mari / Young Jeezy - The Killah Kuts 12" Cam'ron / Damian Marley / Lil' Kim / David Banner - The Killah Kuts 12"
Jay-Z / Sisqo / Rah Digga - Crib Underground 12" Styles P / Tony Yayo / Na'sha / Grafh - The Killah Kuts 12" Tevin Campbell / Kasino / Timbaland / Naughty By Nature - Crib Underground 12" Bubba Sparxxx / Notorious B.I.G. 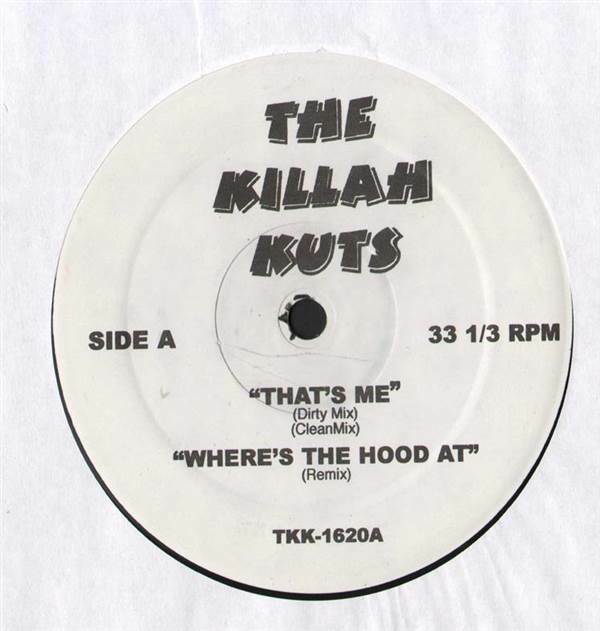 / Cheri Dennis / Jazze Pha - The Killah Kuts 12"